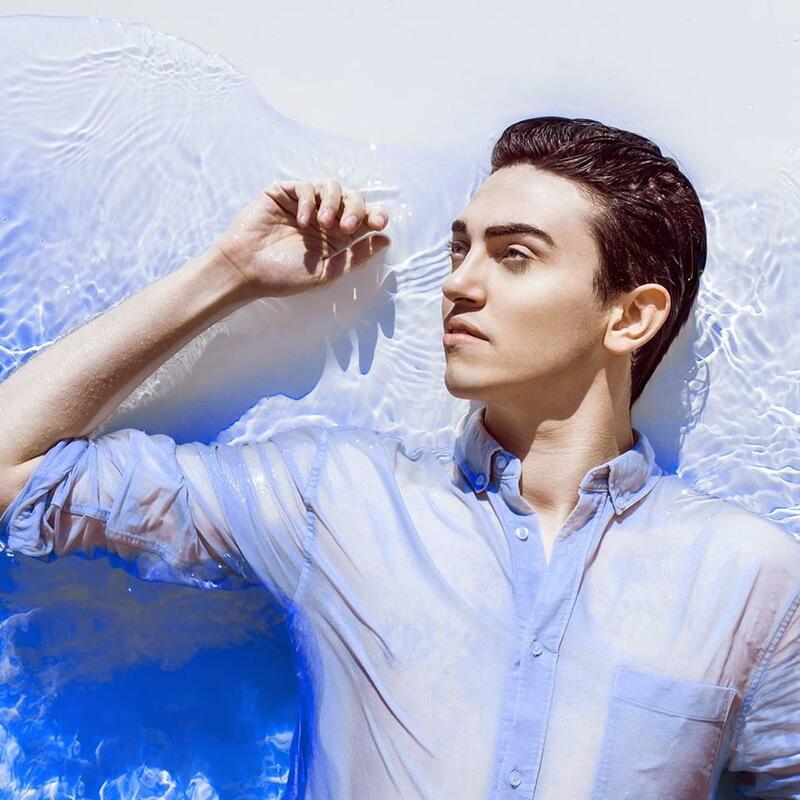 Michele Bravi (born 19 December 1994) is an Italian pop singer. He rose to fame after winning the seventh edition of X Factor Italy. His first single, “La vita e la felicità”, was written by Tiziano Ferro and after being released it reached the top spot of the Italian Singles Chart. Bravi’s debut album, “A passi piccoli”, was released in June 2014. In 2015, after parting ways with Sony Music, he released the EP “I Hate Music”, which entered the Italian Albums Chart at number 3. In 2017, Bravi debuted at the Sanremo Music Festival.